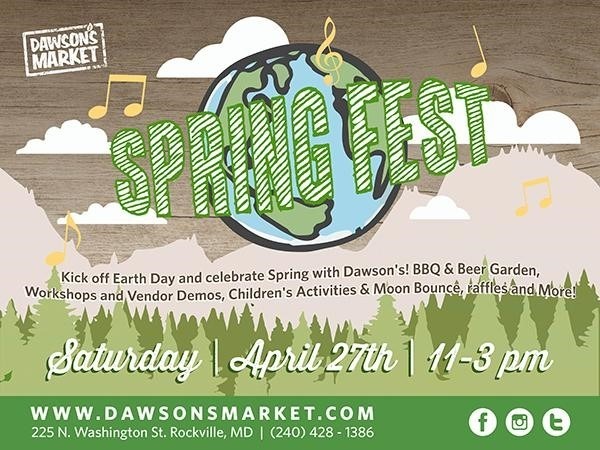 Join Dawson’s Market on Saturday, April 27th from 11:00AM to 3:00PM, afor their annual Spring Festival! Join us for a FREE day of family fun. 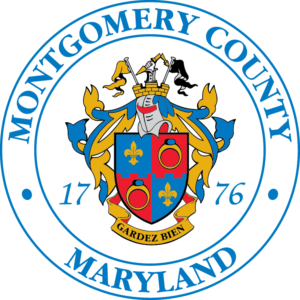 There will be educational kids’ activities, family yoga, face painting, raffles for prizes, free gifts and a moon bounce! We will also have a BBQ and Beer Garden from 12:00 t0 3:00PM.